Letters Writ by a Turkish Spy, written by the Genovese political refugee Giovanni Marana in 1684, is the mother of all spy novels and helped create the modern novel as we know it today. 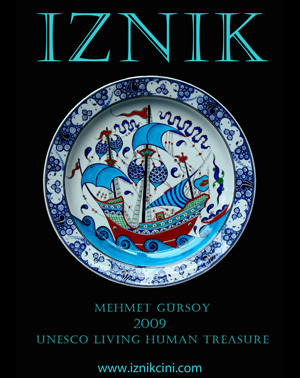 Published anonymously in France by Louis XIV, the book comprises the letters of an Ottoman spy living in Paris, giving his insights into European life. The novel created the model for Montesquieu’s Persian letters (1721) and Goldsmith’s Citizen of the World (1760). In 1691, an additional seven volumes of the Letters were published with the same title in English by an unknown author. In 1718, none other than Daniel Defoe published a Continuation of the Letters of a Turkish Spy. But the authorship of the first seven volumes of Letters Writ by a Turkish Spy in English remains one of literature’s most beautiful mysteries yet to be solved. Şebnem Şenyener’s novel, Letters Writ by A Turkish Spy, published in Turkish in 2001, presents her answer to the mystery of the authorship of the English volumes through a series of love letters. The hero, an unrequited lover, writes the letters from exile to the object of his desire in attempt to win her affection. His identity is the central riddle of the book. 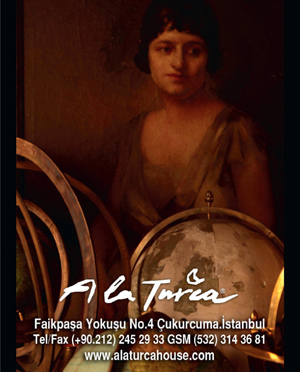 In this presentation, Şenyener will talk about the remarkable history and influence of Marana’s novel and her own version of it.